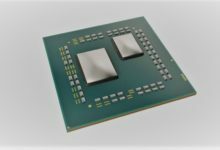 The AMD Raven Ridge reviews are out, showcasing performance of the new Ryzen 5 2400G and Ryzen 3 2200G APUs. 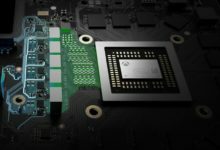 Both processors have onboard Vega graphics, which AMD claims is powerful enough to run eSports and other less graphically demanding games. Here’s the review roundup to see if these processors are up to the task. 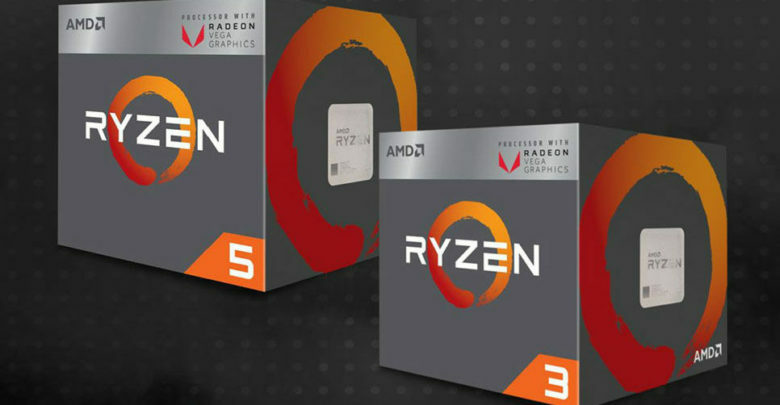 AMD calls the Ryzen 5 2400G and Ryzen 3 2200G as “APUs,” short for accelerated processing units. It’s just AMD’s term for a processor with a built-in graphics chip. 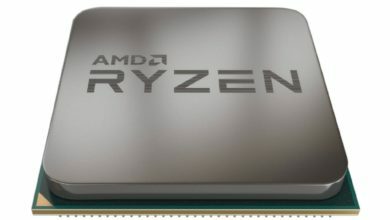 The new APUs combine the Zen architecture and Vega graphics cores on the same silicon, making them ideal for powerful small-form-factor PCs. 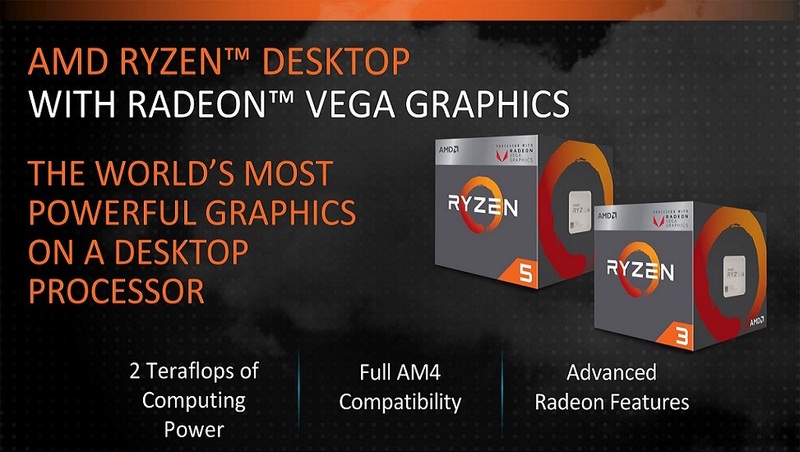 Both the Ryzen 5 2400G and Ryzen 3 2200G are part of the new APU family, codenamed Raven Ridge. 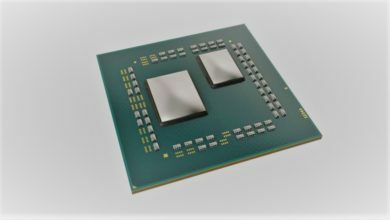 The chips bring a number of improvements over the previous generation Ryzen, including higher CPU clock frequencies and improved precision boost technology. 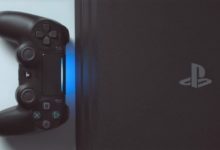 In addition, they feature updated memory controller to allow support for higher DRAM frequencies. 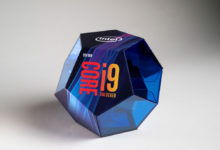 But, how do the new AMD APUs fare against rival Intel chips? Check out the Raven Ridge reviews below for productivity, gaming, overclocking, power consumption, temperature, and many other tests. 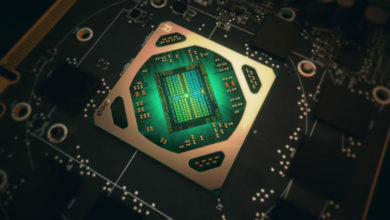 In terms of gaming performance, the integrated Vega GPU stomped all over Intel’s best on-chip graphics processors – though it fell short of the entry-level GeForce GTX 1050 Ti discrete graphics card. Moving to productivity, we get similar results to Intel’s most recent Core i3-8100, and the same clocked older-gen Ryzen chips, including the Ryzen 5 1400 and Ryzen 3 1300X. Indeed, the new G series processors pull off some better results in tests like multi-threaded Cinebench and V-Ray CPU benchmark. In a nutshell, the Ryzen 5 2400G and Ryzen 3 2200G are simply impressive. Both the CPU and GPU performance are exceptional irrespective of price points. 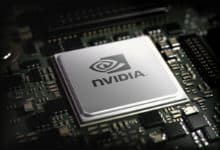 The chips are also excellent when it comes to performance per watt, particularly in 3D workloads. Additionally, they can be paired with the existing B350 and X370 motherboards which is obviously a great news for consumers. The Ryzen 5 2400G comes in at $169 US and the Ryzen 3 2200G costs just $99 US. 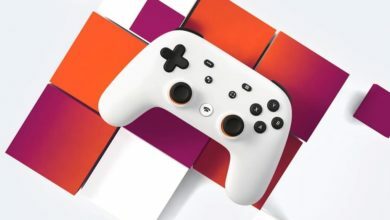 At this pricing, I think they are going to be a hot item for gamers on a tight budget. It really also depends on what you want from the system. If you want to build the smallest possible gaming rig then the Raven Ridge APUs have something unique to offer – at least until the GPU prices come down. Also, for those building a micro-ATX or even a standard ATX system, the 2400G isn’t a bad buy. In the future, when you can afford a GTX 1060 or an RX 580, it’ll be able to extract the maximum possible performance from those graphics cards.